This week’s e-learning challenge kicks off our fourth year of touring! As of today, we’ve played over 140 shows (challenges) and recorded more than 4,000 e-learning demos. Pretty wicked, right? Unlike real rock band tours, the challenges are only a venue for artists. 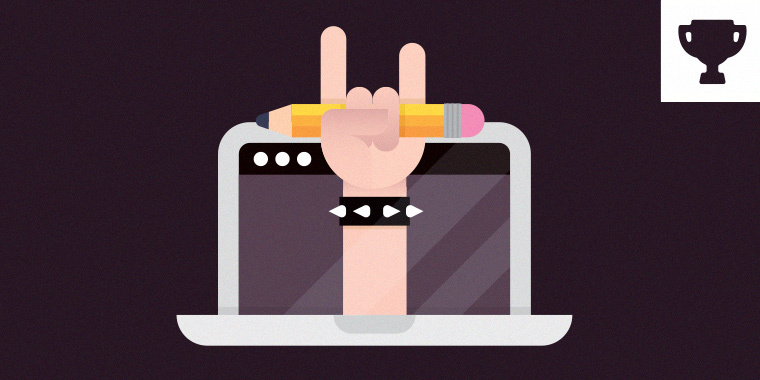 The real rockstars are all of you who take the stage, share your work, and help the rest of us kick our e-learning up to eleven! 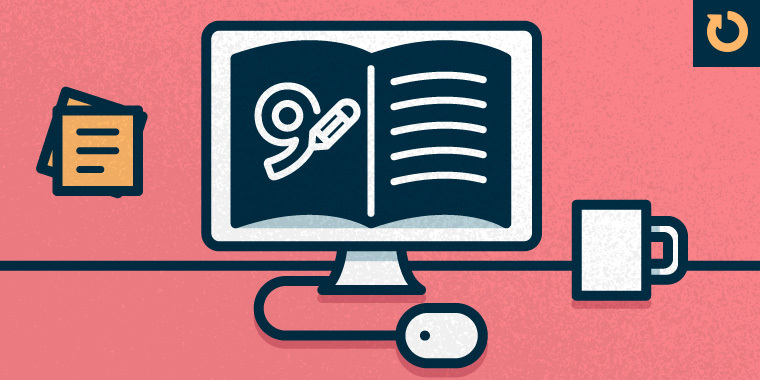 If you’re looking to amp your e-learning skills from opening act to main event, then you need to stop noodling and start shredding. And that’s what this week’s rock band challenge is all about!